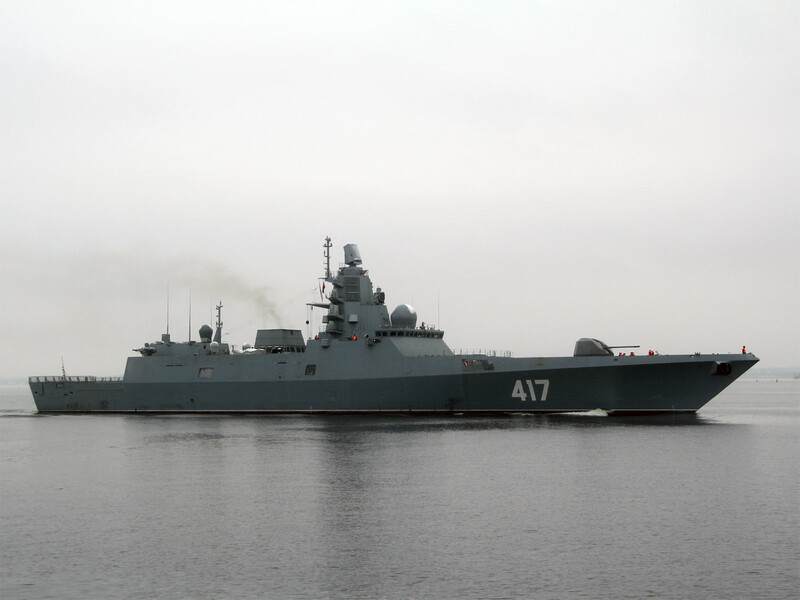 The Admiral Gorshkov is the first in a series of six Project 22350 frigates to be produced by Severnaya Verf shipyard in St. Petersburg under contract for the Russian Defense Ministry. "At the moment the frigate, bound for state tests at the Northern Fleet's maritime target range, has passed the straits… connecting the Baltic Sea and the North Sea and entered the north-eastern part of the Atlantic," Matveev said in a statement. The statement added that while passing the straits the crew tested the warship's navigation, communication and radar systems.